SlugFest Games - Art Friday! Welcome to Art Friday! Every Friday we will be posting development artwork for upcoming games. Of course we don’t promise that any of this art is final, but when has that mattered when getting to see something awesome? 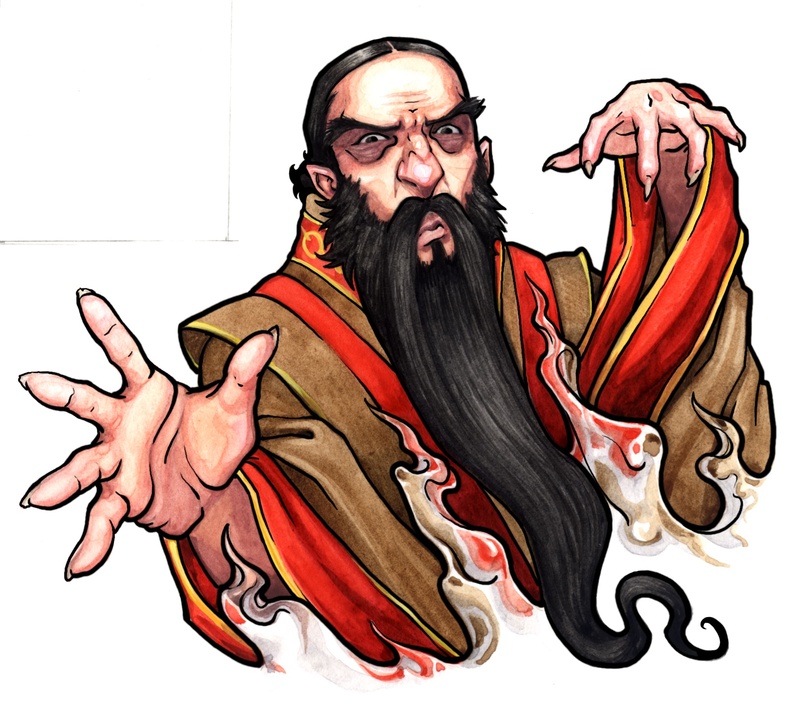 This week we have a bust shot of “Vladimir” from our upcoming game World’s Greatest Magician. We have worked with the artist Beth Trott before and are always pleased with the quality she puts in for us. You can find her talent in both En Garde and our newest game High Noon Saloon game, as well as being responsible for the backgrounds in our Red Dragon Inn series! Go check out more of Beth Trott’s work here. « GAMA Digs SlugFest Games!